HM Etc. Stylist Spotlight | H.Prall & Co. This was fun to work on and an honor for Rustopia...and me! 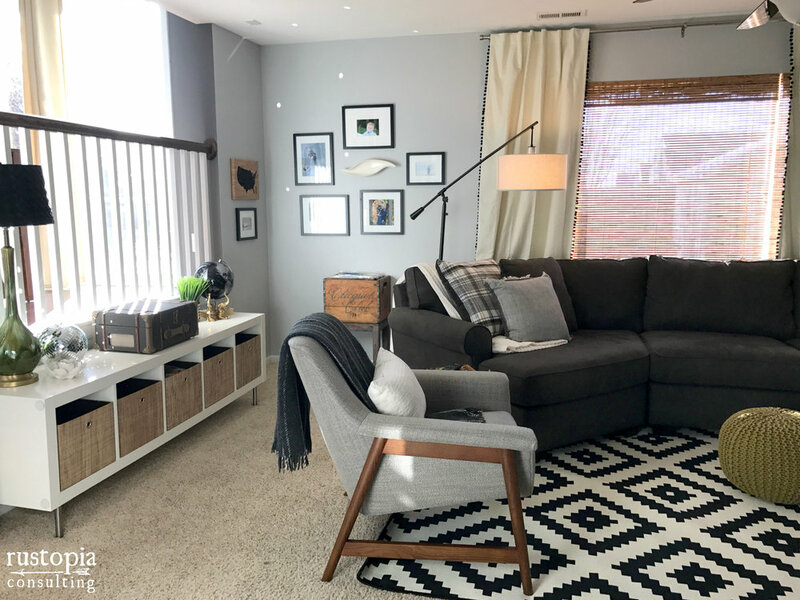 Ever wish you could pick the brain of a professional home stylist? We did just that! 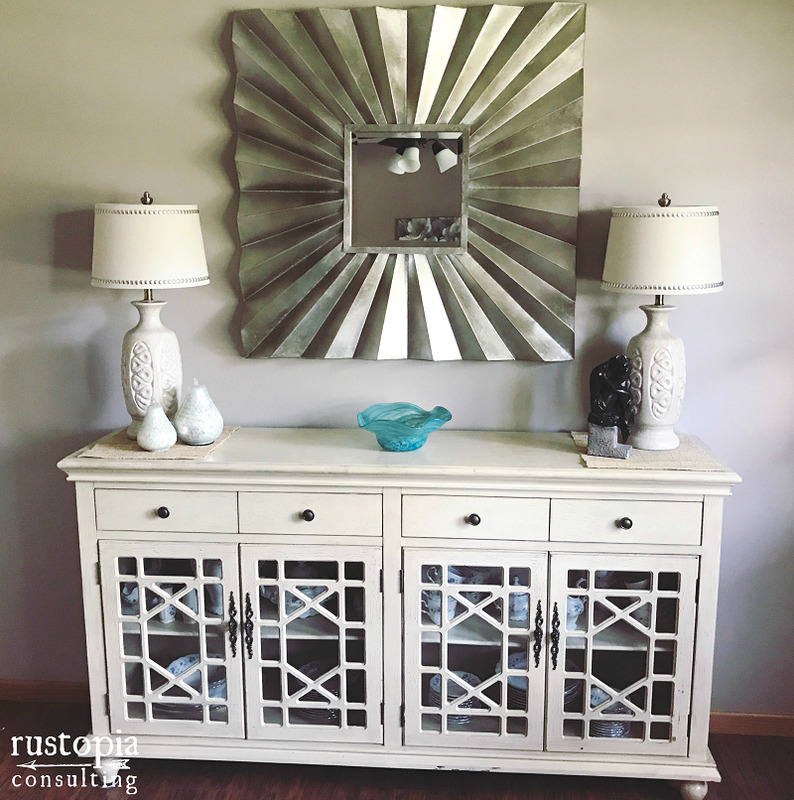 Hilary Prall is the one-woman show behind Rustopia Consulting, a local design service specializing in using furniture you already own to create a fresh, new space. Hilary first caught our eye back in January when we featured her as an Instastylist to watch in 2017 and she has definitely been busy this year! 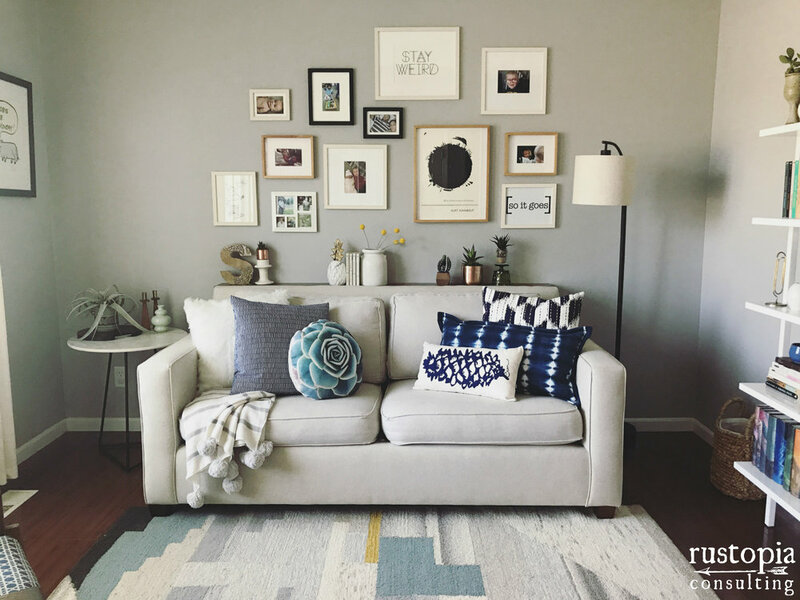 We sat down with her to chat about working with an interior designer, how to create the perfect gallery wall (#goals) and some of the best ways to create a home that is true to your personal style. Read on to find out what Hilary has to say and check out more photos of her work on Instagram, @rustopia_consulting. Don’t forget to subscribe to HM etc. so you never miss another post!